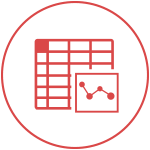 Financial reporting, corporate analytics, and collaborative budgeting embedded within the familiar Excel environment you already know. Running reports from 5 different data sources, and not being able to do it on your own, is costing you valuable time and prohibiting necessary insight on your business. 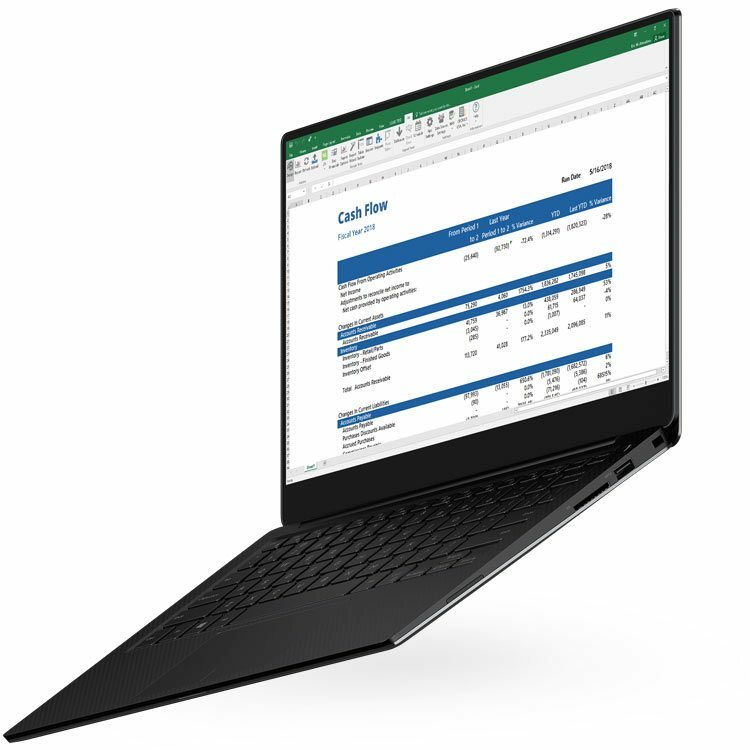 Dynamics GP for GL, another database for sales and purchase orders, legacy systems, Excel… Your data might live in multiple locations, and you might have a lot of it, but that doesn’t mean there isn’t an easier, faster way to get it! At some point, your organization will require new reports, changes to reports, “innocent” modifications and/or report variations. And there’s a reason technical specialists and consultants are happy to support your reporting needs – it’s lucrative for them. You want to get the data your way, when you need it, without it costing a fortune. 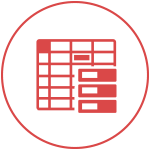 FRx, Management Reporter, SQL, Excel… the list grows while your data quality and accessibility suffer. Users have too many places to go, it doesn’t all come together and it’s hard to train and keep up with each solution. Your most valuable assets are spending more time compiling information than using it — reducing efficiency and costing you more. Which Jet Global Product is Right for Your Business? Find out more about how each product works at our upcoming webinar on Thursday, April 25th! 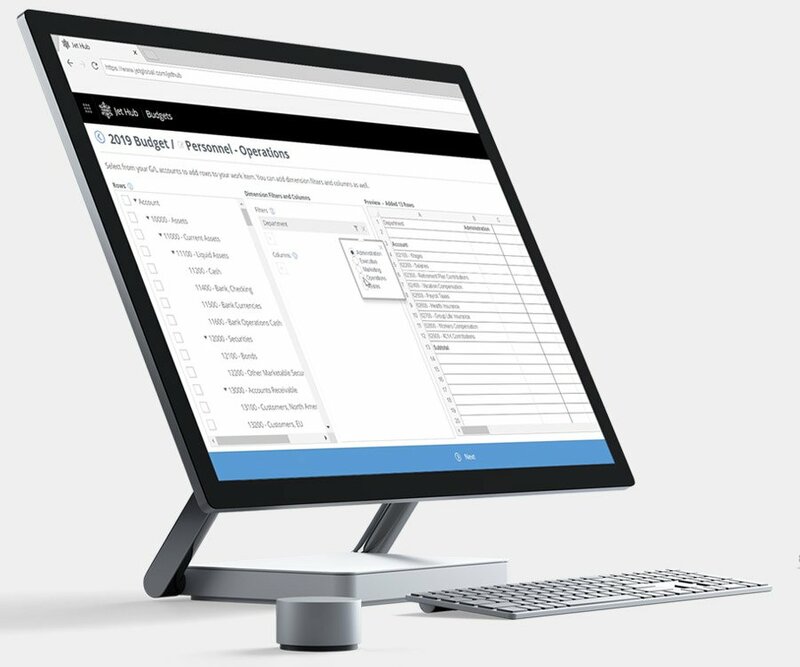 Dynamics GP reporting, analytics, and budgeting that’s controlled, adaptable, and inside of Excel. 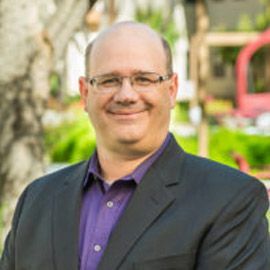 What is Our “True” Financial Position? Jet is built to give you fast and accurate financial information, easily. 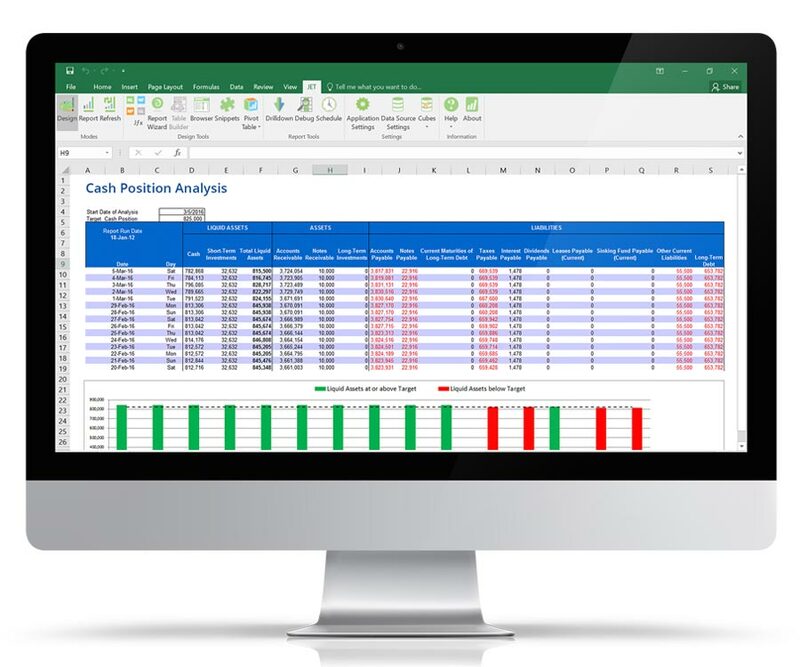 From financial overview dashboards to detailed financial statements – you will get any financial report you need, exactly the way you want to see it, directly inside of Excel. How Do We Determine Where Revenue Comes From? Who is buying? How much? Of what? When? And what if my sales data is in another system, or spread across two? At Jet Global, we know that for businesses to drive forward, you need to know where the money comes from – and that might require bringing in information from multiple sources. CEOs and Executives need accurate sales insight, when and where they want, so the business can remain competitive. How Are We Performing Across All Our Companies? Manual spreadsheets used in a typical fiscal planning exercise are riddled with errors and discrepancies, making them impossible to reconcile, let alone ever import back into GP. Excel is familiar, but compiling that data becomes a full-time job. Avoid time consuming, error-prone, and redundant budgeting processes without the need for over-complex or over inflated tools that take months to implement and eat up resources. 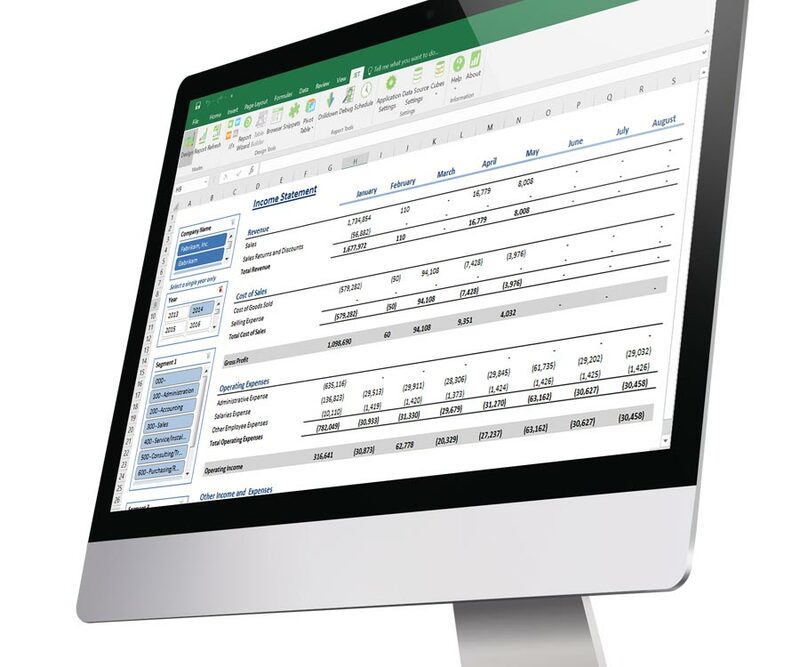 Finally, simple and easy-to-use budgeting made for your business and for your Dynamics GP solution.Multi-company financial statements are dynamic and automated with Jet. Seamlessly pull information from more than one company into any report, then filter on the ones you want to see when you run it to customize the view for users. Managing and running a separate report for each company or department? Now you don’t have to. How can we Streamline the Budgeting Process? Manual spreadsheets used in a typical fiscal planning exercise are riddled with errors and discrepancies, making them impossible to reconcile, let alone ever import back into GP. Excel is familiar, but compiling that data becomes a full-time job. Avoid time consuming, error-prone, and redundant budgeting processes without the need for over-complex or over inflated tools that take months to implement and eat up resources. Finally, simple and easy-to-use budgeting made for your business and for your Dynamics GP solution. Fast, accurate and valuable reports are the goal in every reporting process, but sometimes ensuring your reports meet all the criteria is daunting. Let us help you deliver the best Microsoft Dynamics GP reports you can with this helpful guide to your best practice. The Jet Advantage Speaks for Itself – Our User Roster is 14,210 and Growing! 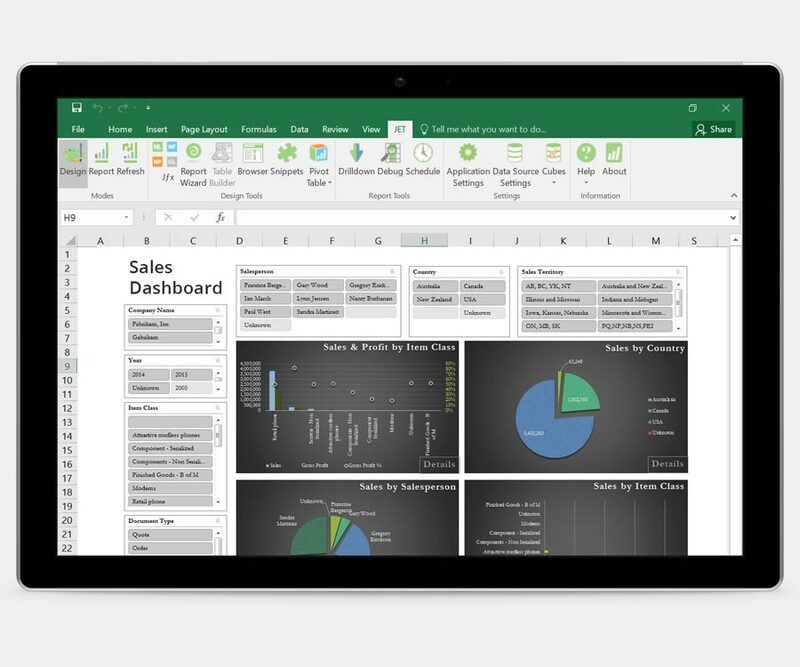 Get accurate reports faster – all in the Excel environment you’re comfortable in. 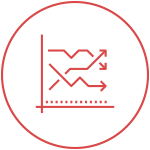 Instantly access meaningful data that you can easily interpret, and that looks good. Get your dashboards no matter where you are, on virtually any device. This is analytics unplugged. Share reports with the click of a button. Or, automate it and let Jet Reports do the work for you.